24 year old Jessica Tyson from Auckland was crowned Miss World New Zealand 2018 at the conclusion of this year's competition at the Sky City Events Centre. The 1.73m beauty was previously Miss International NZ and a favorite at Miss International 2016. She will now go on to represent her country at the next Miss World final on December 8th in Sanya, China. 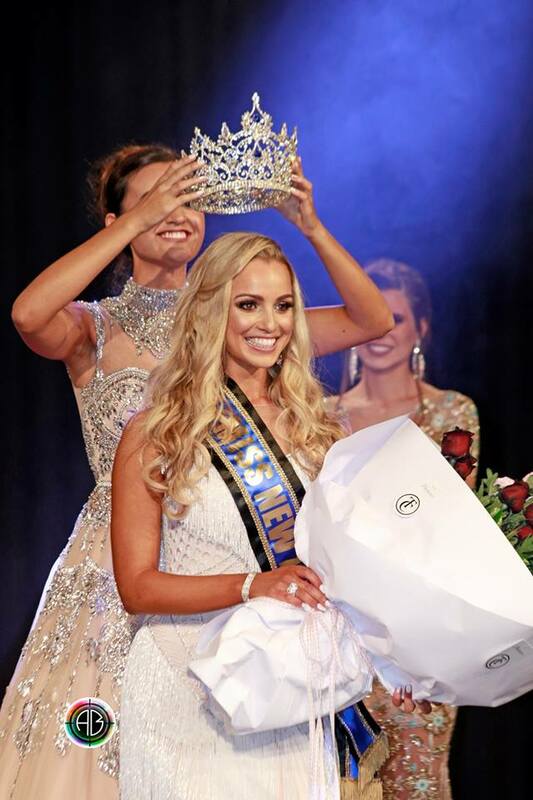 Natasha Unkovich finished in second place and will represent New Zealand Miss International 2018. 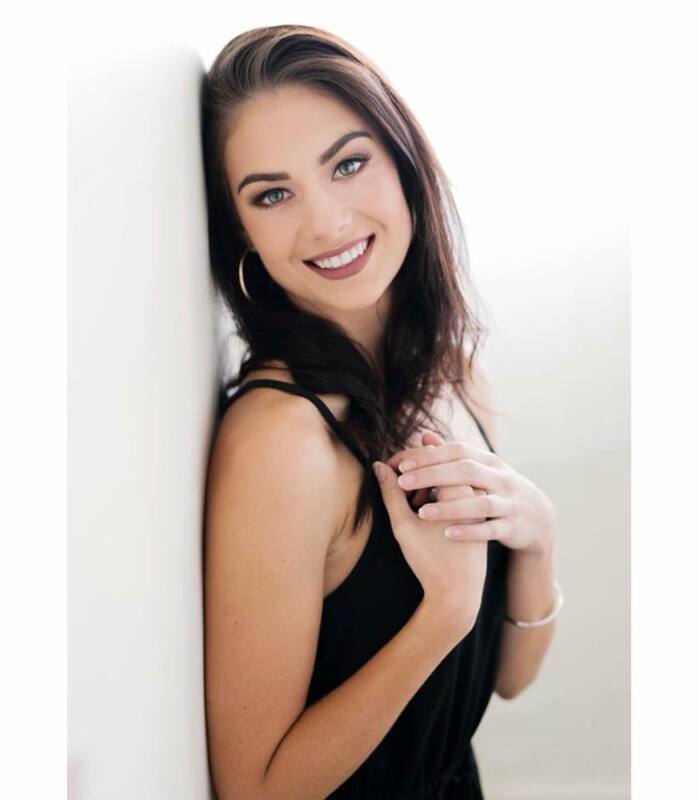 Hayley Robinson, also a former Miss International NZ, finished in third place and will represent NZ at Miss Grand International 2018. GB Opinion: Great choice, New Zealand! Photos courtesy of Andrew Bignall Photography, Information Pageant Guru NZ!